18 Dec, 2017 by	Margaret M.
A federal judge on the 9th Circuit Court of Appeals who was recently accused by fifteen different women of sexual misconduct has now resigned. Next time I’m accused of being a pervert, I’ll just say that it’s totally fine, because I thought it was funny and I acted like a jerk to everyone, so it’s totally not a problem. Keep in mind that this is a judge. His entire career is bent around the fact that he is supposed to be neutral and able to pull himself out of his own body to make a rational, just decision. And now he’s giving apologies that are very clearly blaming everyone else for not getting his jokes, and for blaming wider society on why the women he’s harassed weren’t very happy with being treated like meat. We announced the accusation of sexual misconduct against the Judge at the start of the month. At the time, only six women had come forward. 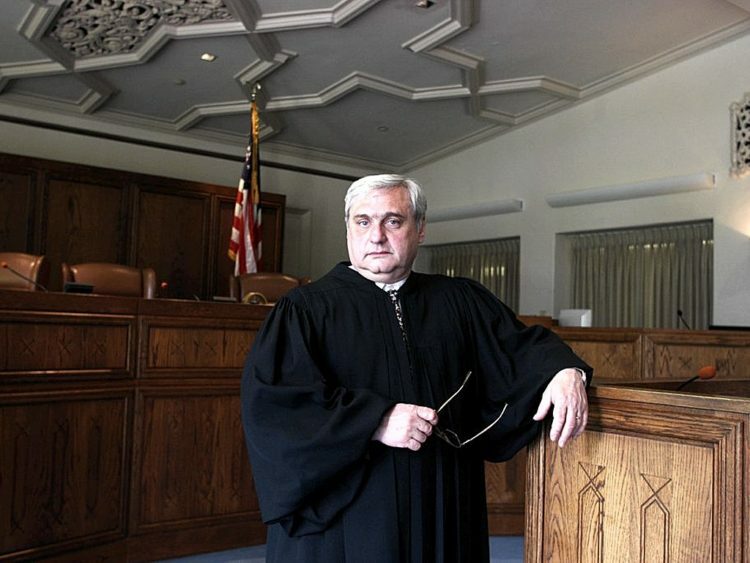 Kozinski, 67, saying that it “grieves me to learn that I caused any of my clerks to feel uncomfortable; it was never my intent.” More legal talk in an attempt to get himself off the hook. Good luck telling that to a judge! I never intended to make more than a dozen professional working women uncomfortable, they’re just misreading me because of society and don’t understand my jokes. Since his appointment in 1985, allegations of misconduct started in 1986. A now-retired U.S. Court of Federal Claims judge, Christine O.C. 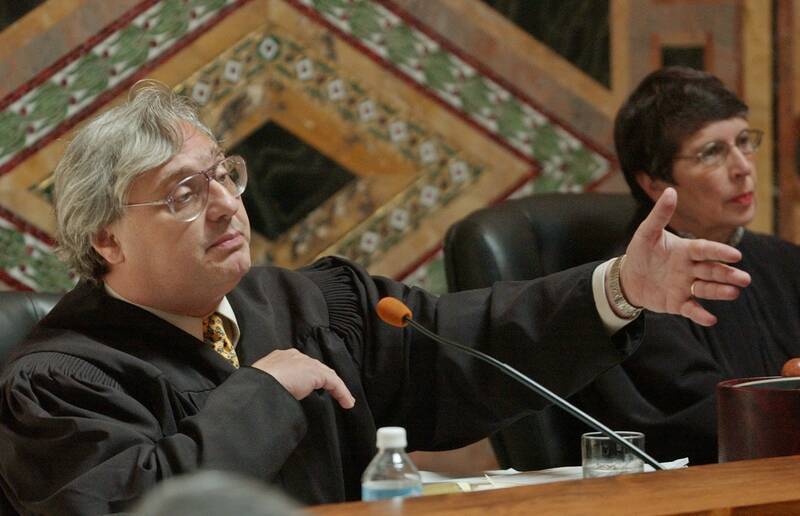 Miller, said that early in that year, Kozinski had grabbed both of her breasts when they both returned from the same function that was happening in Baltimore. Other prestigious women claimed abuse, with a law professor from the University of California at Irvine, Leah Litman, saying that at a dinner just this year, Kozinksi openly talked about his recent sexual exploits and pinched her on the side and on her leg above the knee, and tried to feel her with one of his utensils.